During the first weeks of the new year, Walmart revealed that they would be closing around 60 of their Sam’s Club stores in different areas around the country. The South Tampa location at 5135 S Dale Mabry Highway is one of the various locations that closed their doors. The South TampaSam’s was open for 18 years. However, the Sam’s Clubs in North Hillsborough County, Wesley Chapel, Brandon, New Port Richey, Clearwater, Pinellas Park and St. Petersburg are all still open. 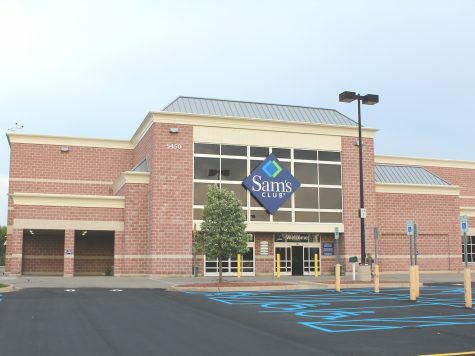 Closing over 60 Sam’s Clubs affected thousands of workers. 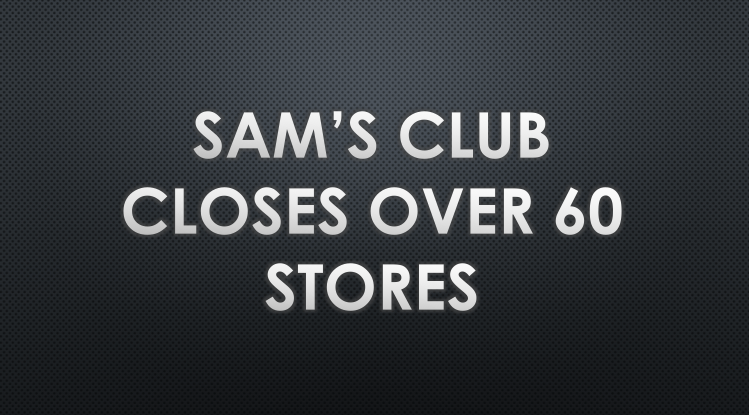 The closing of Sam’s unquestionably shocked customers and the South Tampa community as a whole. 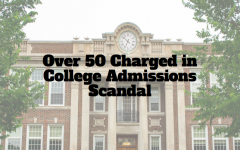 Sophomore Olivia Williams’ family was upset over the closing of Sam’s. 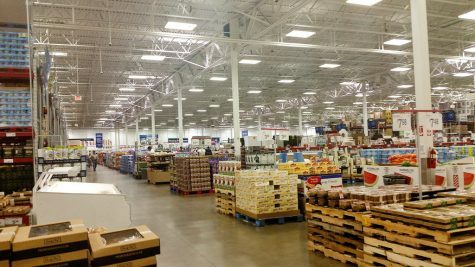 Hundreds of people stormed to Sam’s Club the day after the stores announced their upcoming closures.